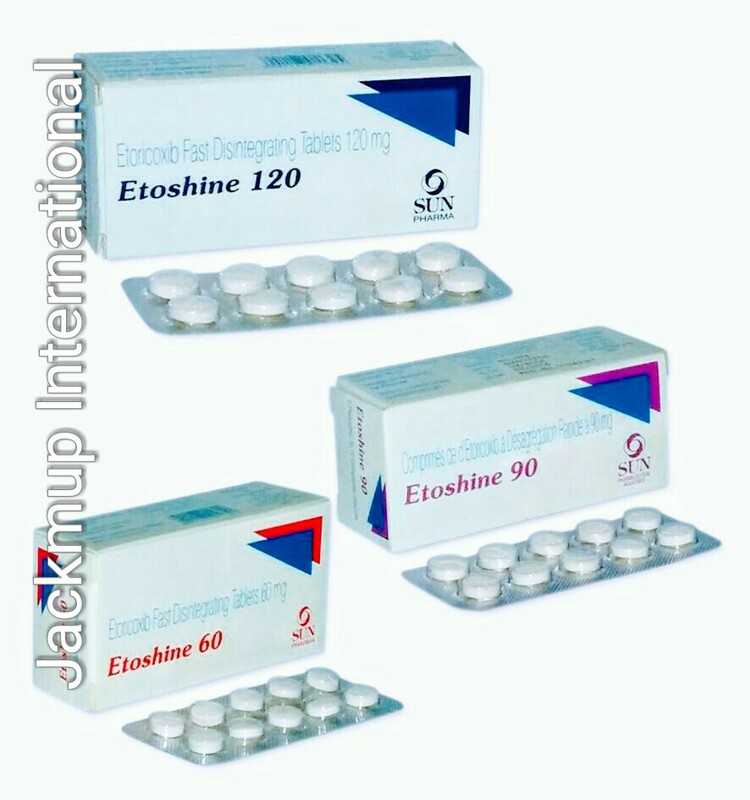 Description:- Etoshine tablet is used in osteoarthritis, rheumatoid arthritis, ankylosing spondylitis, gout, arthralgia, myalgia, pain during menstruation and post operative pain.It blocks the release of certain chemical messengers that are responsible for pain and inflammation (redness and swelling). If you had have a history of stomach ulcers and bleeding. If you are above 65 years of age.